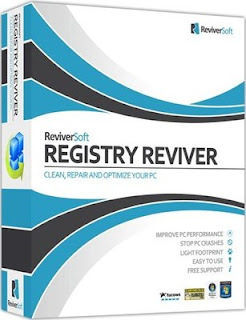 Why do i need Registry reviver software? errors due continuous installation and removal of hardware or software resources. Thus we need to fix these registry errors for your pc to work smoothly.